The Tire Gauge will give you piece of mind and save you time. 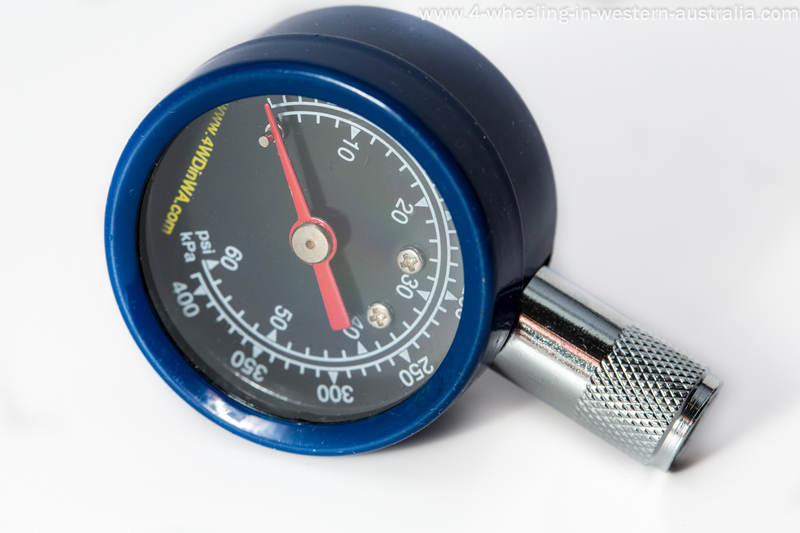 Being able to check your tire pressures anywhere on the go is far better than having to drive out of your way to a service station, and when getting there it is most likely not working anyway. 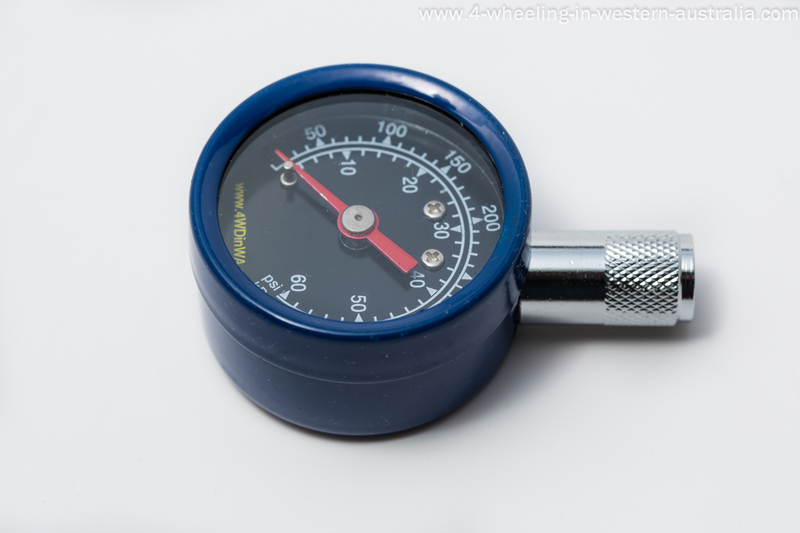 It is also handy when lowering the tire’s down before off roading as we find most deflating devices to be inaccurate. 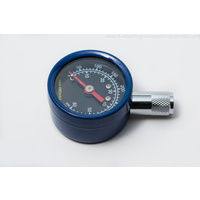 Having a tire set to what you think might be 20 psi could in fact be 16 or 24 psi as some deflators can be 4 psi out. 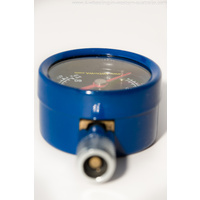 This tool will take up very little room and will even fit in your pocket or any small gap/pigeon hole there may be in the vehicles dash board as they are very small in size. This is a device there should be in every car and not only in a 4wd. 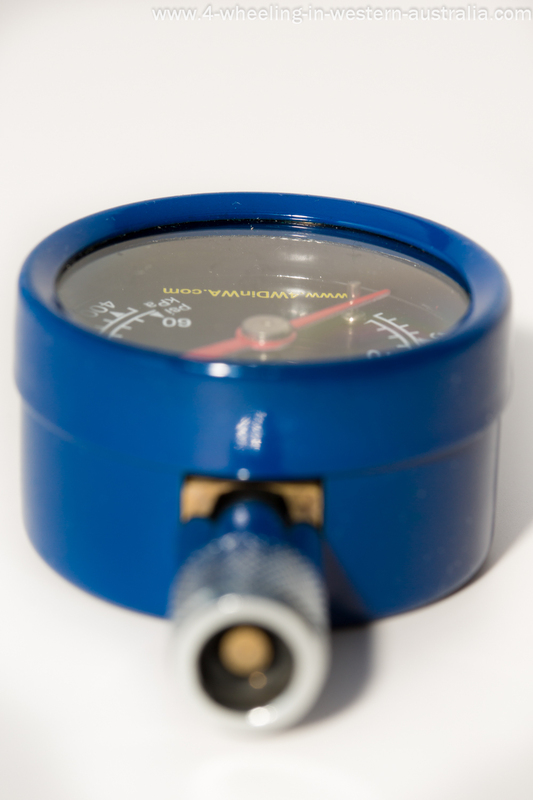 Get one today and you will be able to check your tire pressure anytime, anywhere. 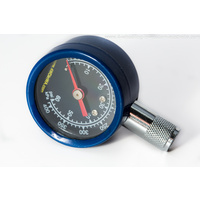 Simply push on to the tire valve and check the psi whilst holding it in place. No buttons to push and nothing to screw on or off, just simply use as is.